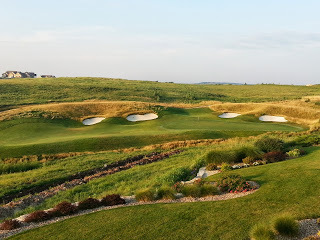 PGA Tour player Jim Colbert wanted to upgrade the college golf program at his alma mater, and he did so in a big way, lending his name, prestige, partial funding and design input to this 18 hole championship course, practice facility and nine hole par 3 course, which hosts the National First Tee annual tournament. 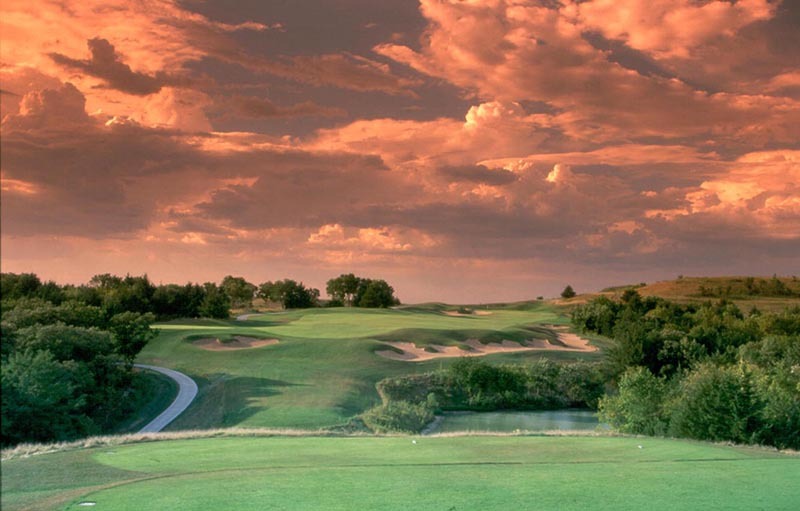 The Colbert Hills Championship Course is an 18-hole links style golf course situated in the Flint Hills of Kansas, preserving and enhancing the native tall grass prairie which form the backdrop to the holes. 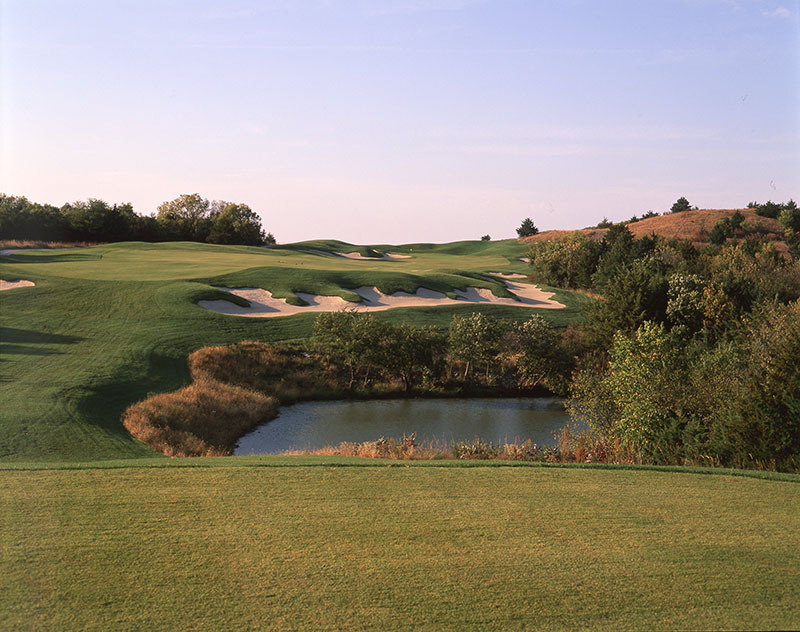 Sprawling across 315 acres, and routed to allow select housing areas, the design features five teeing areas letting you play the course from 4,982 to 7,525 yards. Tees and fairways feature Zoysia grass. Roughs comprise of Kentucky bluegrass and fescue, and greens average 7,100 square feet, covered with medium maintenance L-93. 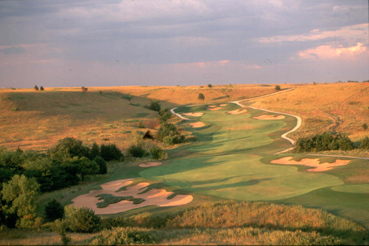 Fairways are wide to counter the ever present Kansas wind, but there are 92 sand bunkers. 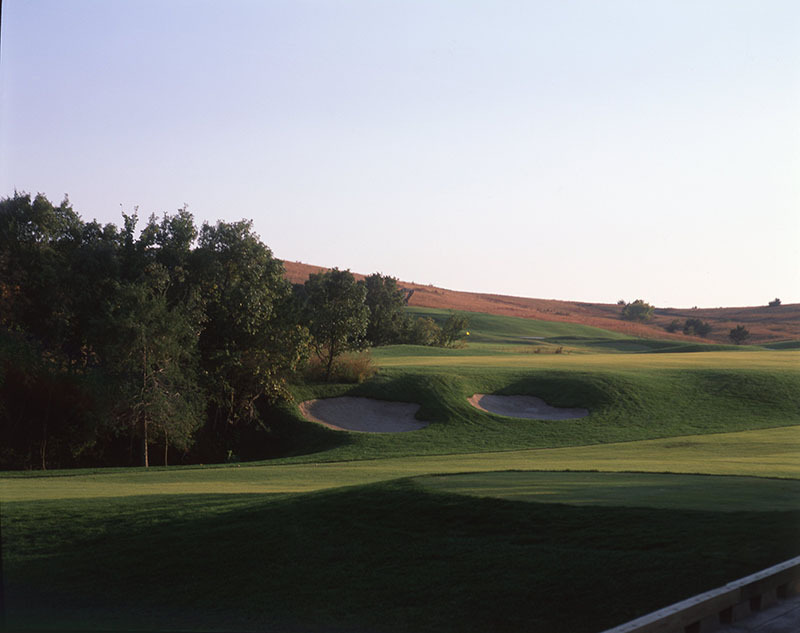 84 are pristine white bunkers, and 5 purple sand bunkers form the K-State Wildcat Logo as a nod to the sporting tradition at the school. 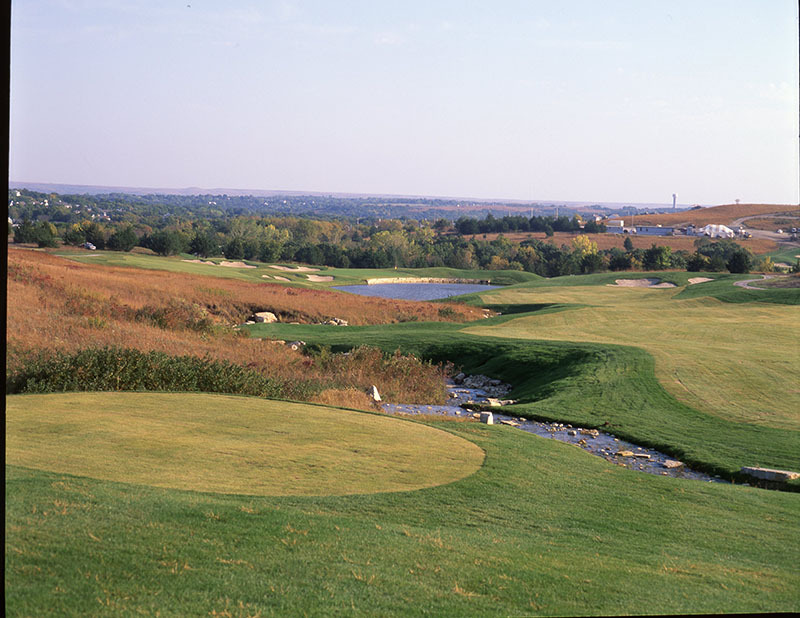 There are also 3 waste areas, two ponds in play on three holes, and numerous creeks. It has hosted many collegiate championships as well as everyday play. 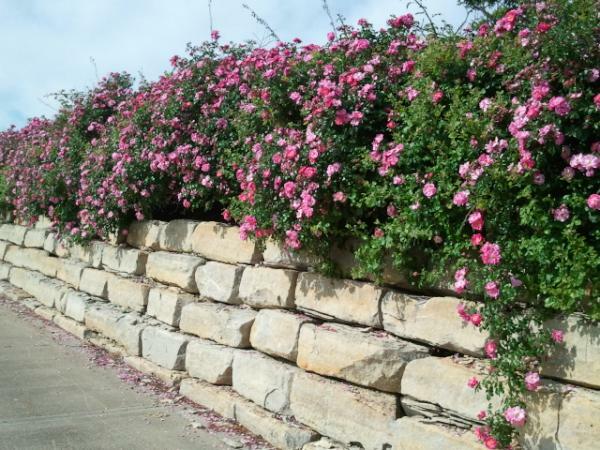 An equally important mission is environmental preservation and research, which it carries on until this day.